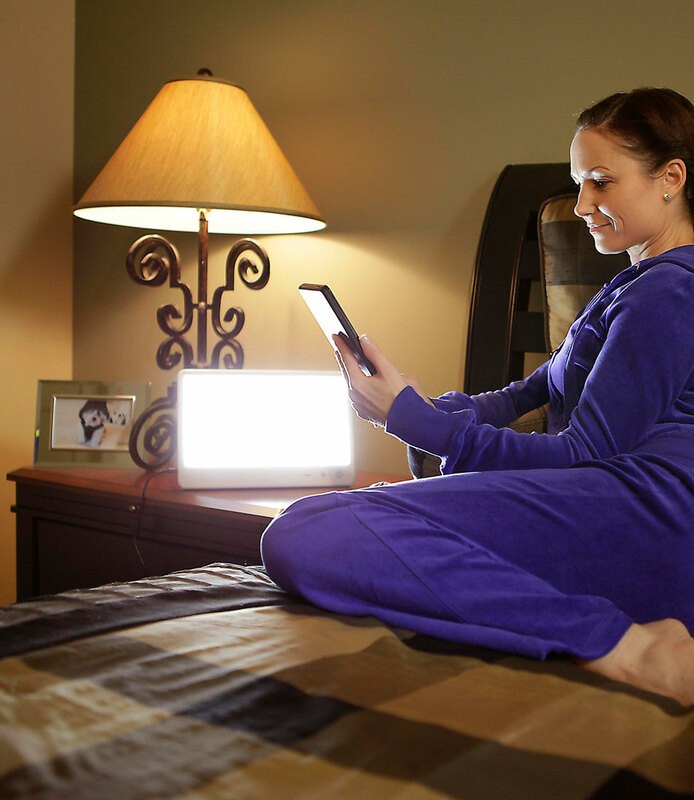 Discover the brightest and most effective light therapy devices. The ONLY Medical Grade Light Boxes on the Market. 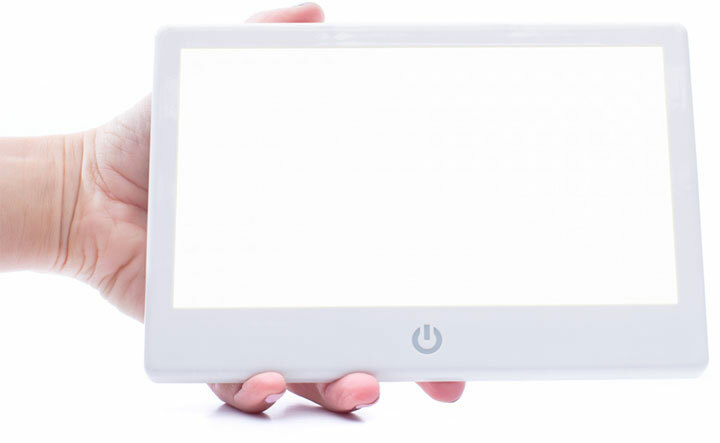 Need help choosing the right light therapy device? We have put together a comparison chart to show you how our light boxes are truly the best value around. If within the first 60 days you do not love our light box, we refund 100% of your original purchase price. The intensity of light (LUX) is the key to effective light therapy treatment of Season Affective Disorder. I recommend both the NorthStar 10,000™ and the Aurora LightPad™ for all my patients that suffer from Seasonal Depression and Seasonal Affective Disorder. I am a true believer in bright light therapy and have numerous patients benefits from this treatment. It is a natural and safe treatment that is incredibly effective. When we don't get enough natural sunlight in our lives, light therapy serves to keep our body's internal "circadian" clock in sync, so we are alert and awake in the day, and ready to sleep at night. Our health, mood and behavior are affected in the winter when the quality and quantity of sunlight is lessened. A direct consequence can be Seasonal Affective Disorder (SAD), winter depression, or sleep disorders. Recommended by doctors for over a decade, we, at Alaska Northern Lights, build the best light therapy lights - the NorthStar 10,000™ and the Aurora LightPad MAX™. With no dimmers or blue light gimmicks, the NorthStar 10,000™ and Aurora LightPad MAX™ are designed for effective light therapy at a comfortable distance for 10,000 LUX. Both of our SAD light boxes use broad spectrum bulbs, without harmful UV rays. The bright light (think sunny window) helps make our boxes of the most effective SAD light boxes on the market. Proof of its effectiveness is shown by a return rate of less than 2%. We offer a 60 day, TRUE 100% money back trial period, and seven year warranty. After years of perfecting our spectrum lights and SAD light boxes, we stand behind what we sell. Please take the time to look around our web site. If you have any questions about our light therapy boxes, please don't hesitate to call 1-800-880-6953 or e-mail us at - info@AlaskaNorthernLights.com.